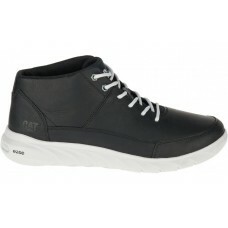 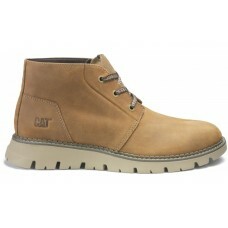 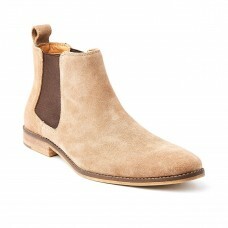 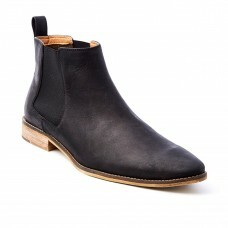 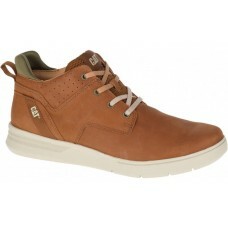 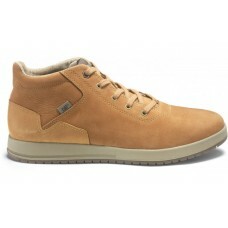 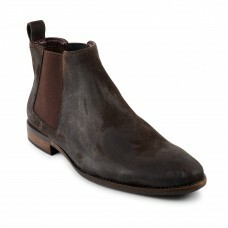 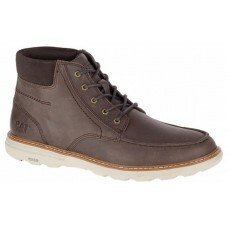 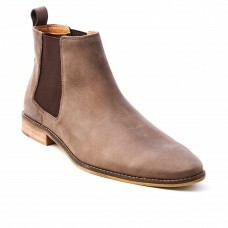 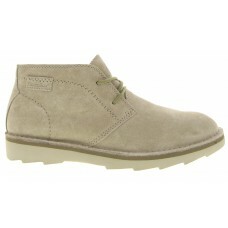 Super comfortable and yet super stylish, this mid-cut boot is a great all-rounder! 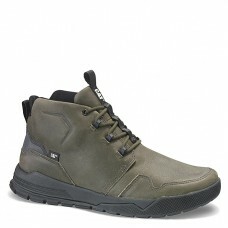 The Duke men’s ca..
With loads of cool details – like its lines of expert stitching and moulded rubber outsole – the Kve..
Rohan is a casual canvas boot. 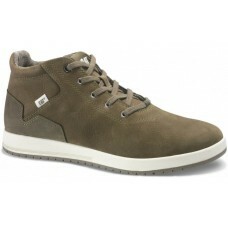 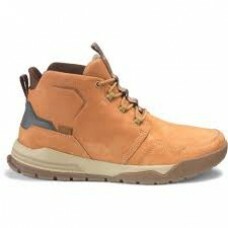 SPECS Colour: Sabbia Renna Full grain leather or Suede up..